CHAPEL HILL -- Guns are appearing more frequently in Chapel Hill, and gun-related crime is skyrocketing, police say. armed robberies has risen sharply in Chapel Hill and Carrboro in the last year. 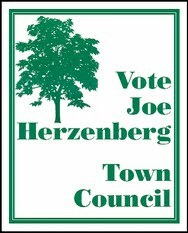 Early last year, the escalation in violence prompted Town Council member Joseph A. Herzenberg to call for a restriction on gun sales. But a report issued by town Attorney Ralph D. Karpinos concluded the town did not have the authority to pass such an ordinance. 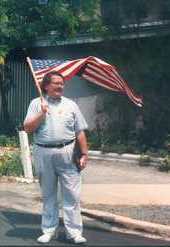 Mr. Herzenberg said Thursday he would like to see the issue of gun control rekindled in light of the recent incidents. "Every time there's an act of violence involving a gun I think of it," he said. "One act of violence using a gun is too many. Frankly, I don't think it's an issue Chapel Hill is divided on." He said it was important to do what is necessary to preserve downtown Chapel Hill as a safe place. "There's no doubt in my mind that Chapel Hill is the only town in North Carolina that has a Main Street as dynamic as we do," he said. "We really have a jewel and we need to polish it." 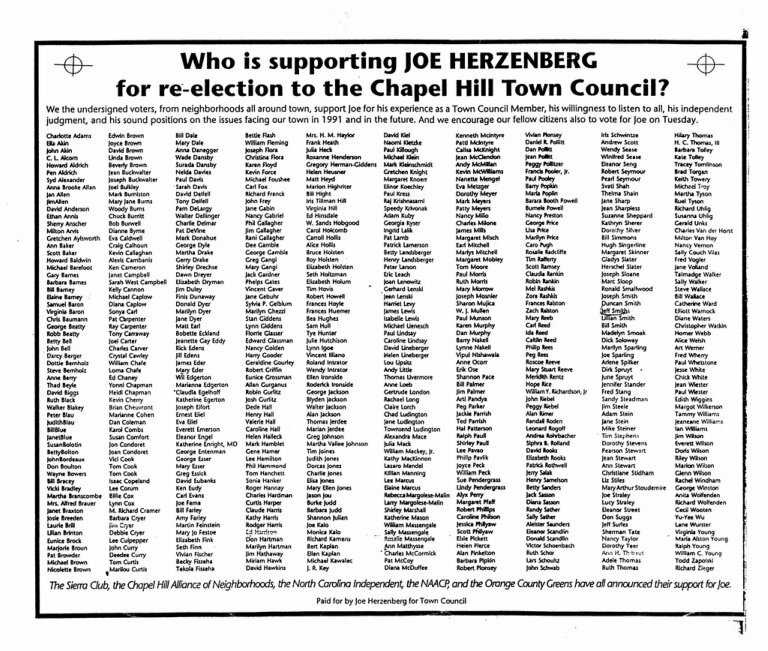 CHAPEL HILL -- The decision by Mayor Jonathan B. Howes not to seek re-election has opened political floodgates in Chapel Hill, creating speculation and encouraging a pack of would-be candidates. Traditionally, campaign posters don't start popping up on Chapel Hill lawns until the leaves change color. But Mr. Howes' announcement last month has prompted an early opening in the political season. Two board members likely to consider a bid for the job are Nancy Preston, mayor pro-tem, and Joseph A. Herzenberg, the only openly gay elected official in the state. Ms. Preston was unavailable for comment. 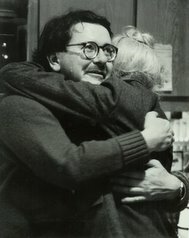 Mr. Herzenberg said he had not decided whether to run. "I've had discussions with my campaign-planning staff and we haven't made any decision yet," he said. "We may not announce it to the world before September. Long campaigns are a bad idea."